Chick-fil-a is giving away a free breakfast entrée this week. Tampa Bay is a one of the areas selected to participate in the free breakfast entrée giveaway. To get you free entrée you must make a reservation online for one of the available Chick-fil-a locations. The breakfast giveaway promotion period is from January 14th to January 19th. 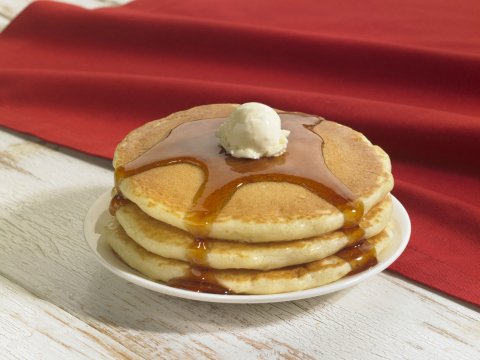 Visit: http://www.chick-fil-aforbreakfast.com/ to make you reservation. Other areas participating in the breakfast giveaway are: Southern California; Cincinnati, Ohio; Knoxville, Tennessee; and Metro Charlotte, North Carolina. wawo. my mouth was watering. I got my free breakfast entry. Thanks for sharing this info here.